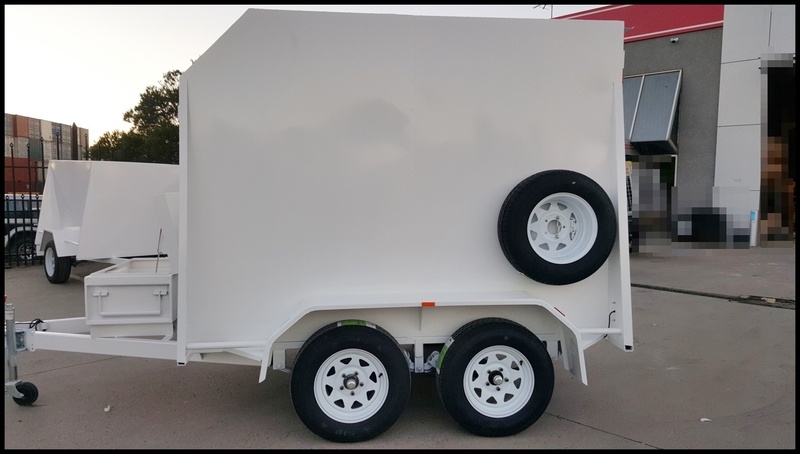 If you’re on the lookout for enclosed trailers for sale in Melbourne, look no further than Blue Star Trailers. 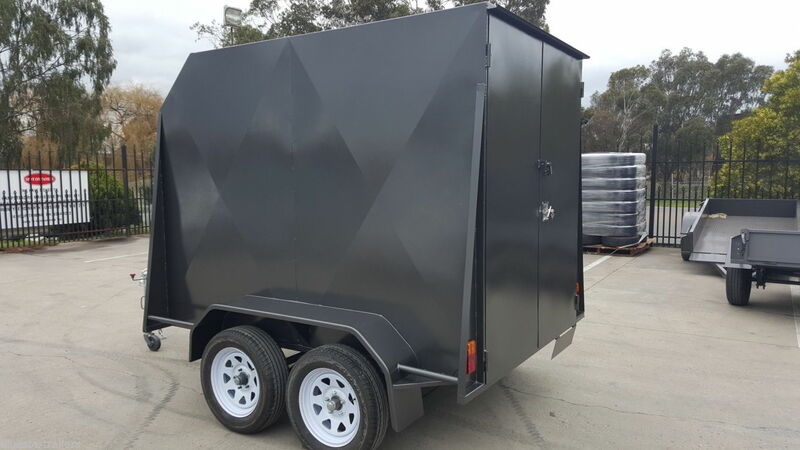 Built to last and made to the highest standards, our range of enclosed car trailers for sale are all crafted using the highest quality locally sourced steel. In addition, we specialise in customising trailers to suit our customer’s unique needs. From an enclosed box trailer that’s ideal for transporting loads safely through to enclosed cargo trailers for sale, we can provide anything you need. 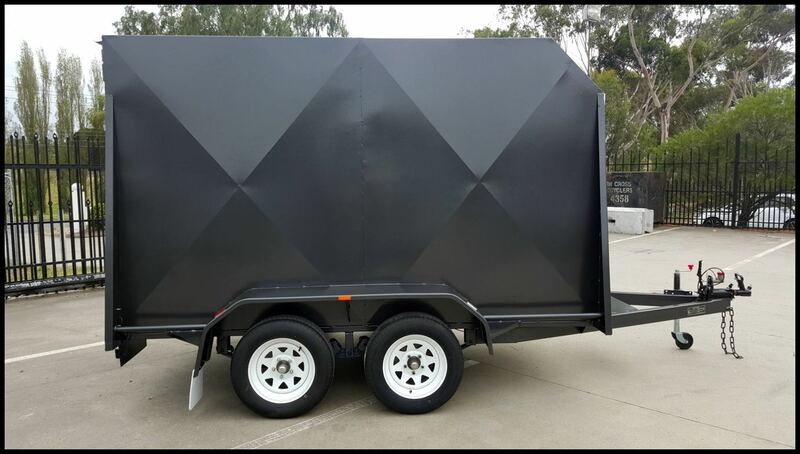 Blue Star Trailers is proud to offer a range of quality enclosed trailers for sale in Melbourne. Depending on the model you select, features include rear swing doors, two or three coats of hammertone grey paint, spare wheel bracket, checker plate flooring, tie down railing inside, and LED lights. 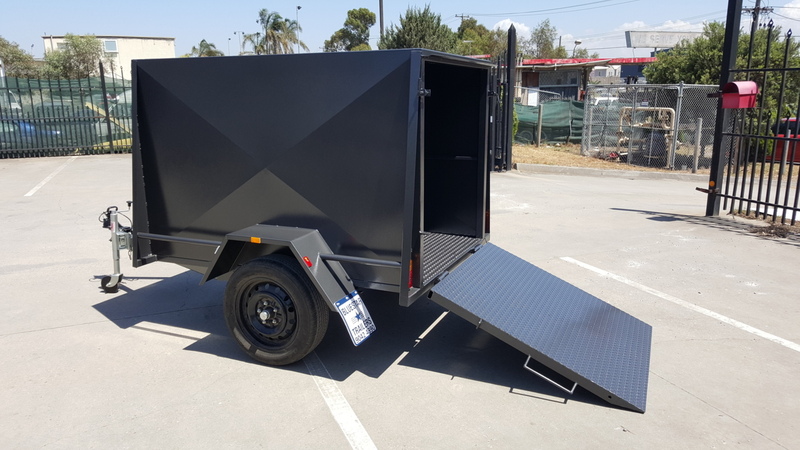 All trailers also come with a structural warranty and optional extras that include enamel paint, your choice of colour, new tyres, jockey wheel, and registration. 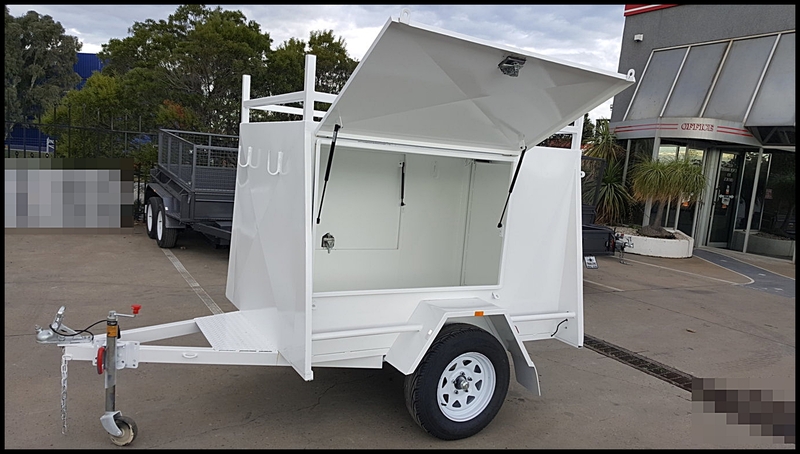 If you need an enclosed trailer for hire or would like to purchase enclosed trailers, call Blue Star Trailers on (03) 9042 4390. We’re happy to help you find the best model to suit your specific needs.